Buying or selling a house doesn’t need to be stressful. 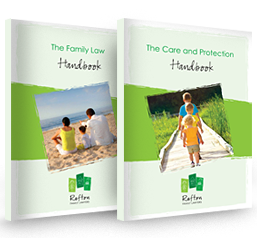 At Rafton Family Lawyers we can guide you through the process, providing clear and easy to understand advice at every stage. We have the experience and expertise necessary to ensure your property transaction runs smoothly and we make sure that we meet all of the important deadlines, keeping you informed along the way. Read on for a simple overview of how we can help you, and what it might cost…. You have decided to list your property for sale. send to your Real Estate Agent. Once you have agreed on a purchase price, we will arrange for exchange. Should you enter into a cooling off period we will ensure all requirements are fulfilled prior to contracts becoming unconditional. Arrange and book in settlement with all required parties. Obtain payout figure and calculate all settlement figures. You have sold your property. We seek an initial payment off you of $200. This amount covers our expenses and certificate from council. The balance of fees owing can be paid on settlement.